The pressure is on to turn more shoppers into buyers. Yet, most businesses are leaking online sales in at least 7 critical elements of their customer experience. Find out your quick-win opportunities to take your conversion rates to the next level. 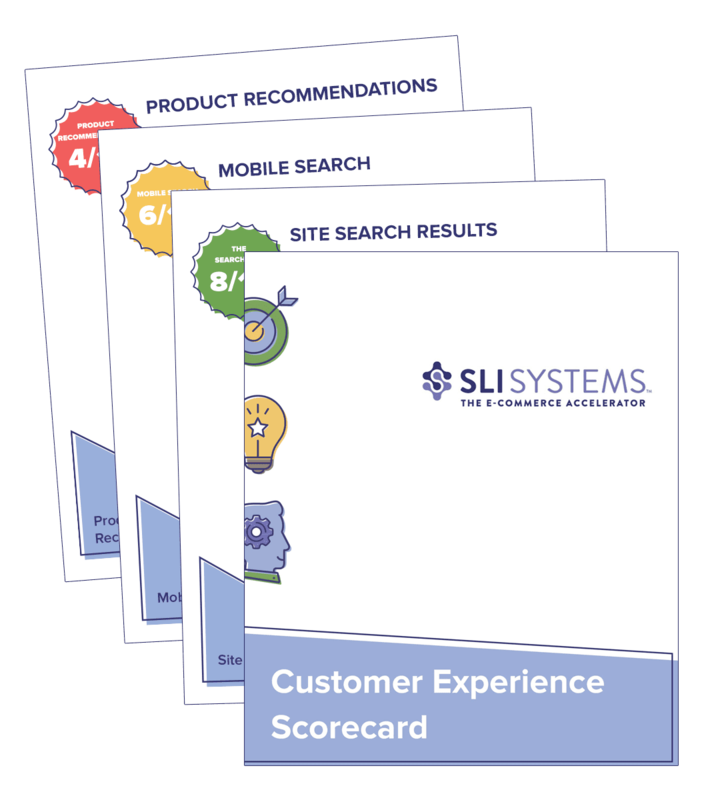 The Customer Experience Scorecard makes sure you aren’t leaving money on the table.